Chances are you've been pronouncing at least one of these wrong all your life. We’ve all experienced it. We look at a menu and see a long, complicated food names and decide to point to it or skip ordering it altogether, rather than fumble through pronouncing it to the waiter. As a foodie who has googled how to pronounce “poké” and “açaí” multiple times, I thought it was time someone compiled a list of all those tricky foods that taste better than they sound. Make sure you don’t embarrass yourself in front of your waiter or your bougie friends by following this guide. The food pâté does not rhyme with “great,” although it looks that way. 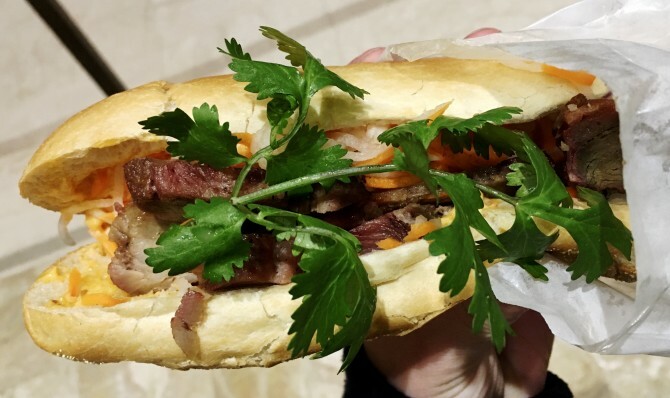 Instead it is pronounced pa-tay, rhyming with “yay.” It’s often served on crackers or in banh mi and is fast becoming a favorite. Get a quick run down on what pâté is, along with some easy recipes here. You shouldn’t be pronouncing this trendy Hawaiian food the same way you would pronounce poking someone on Facebook. 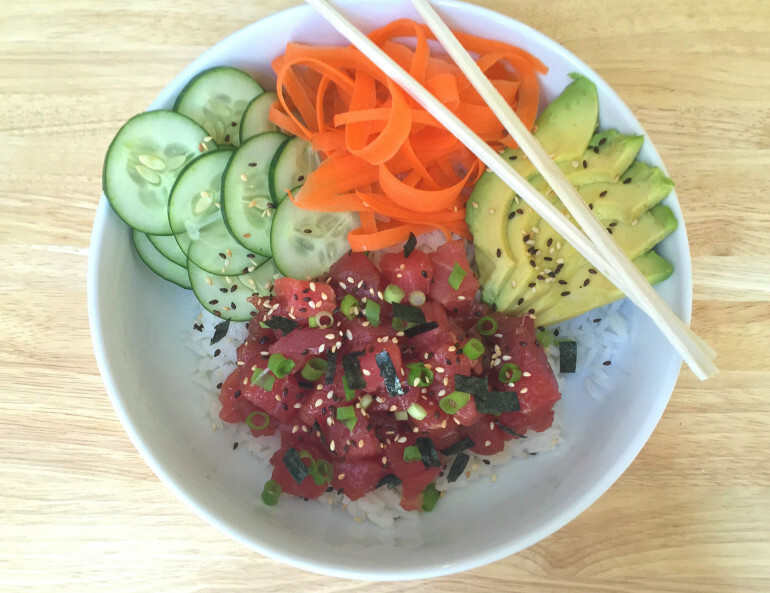 It also isn’t pronounced “po-kee.” The correct way to order a poké bowl is by asking for “po-kay.” Make your own poké bowl by following this recipe. 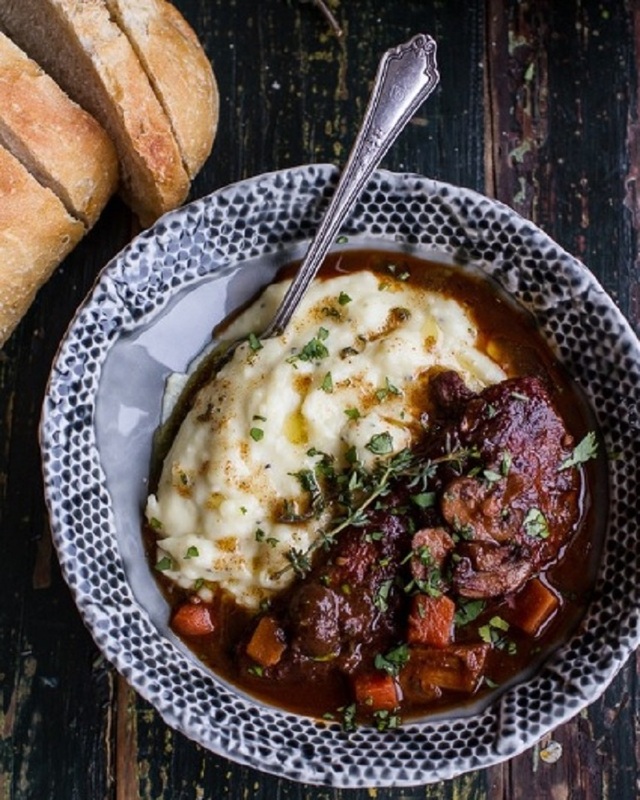 Pronounce this French dish “kawk aw van.” Next time you order this chicken braised in red wine at a restaurant, the waiter won’t judge your pronunciation skills. Here are some other tough to pronounce French foods. 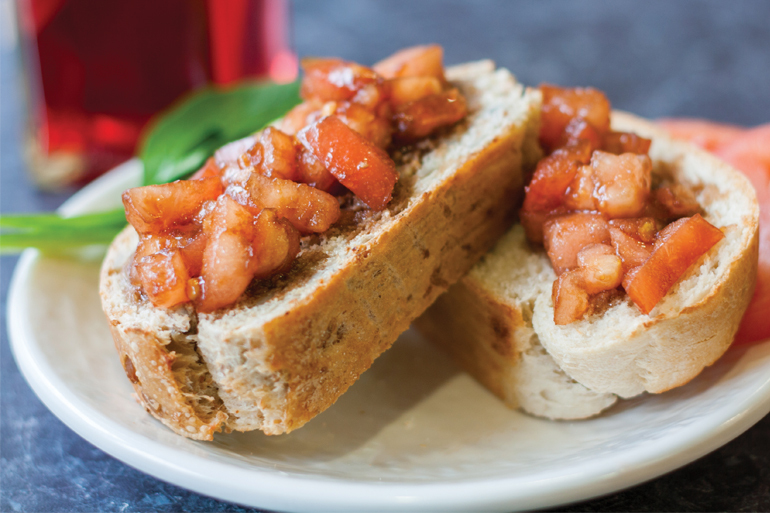 Contrary to popular belief, bruschetta is not pronounced “broo-sheh-tuh” but rather should be pronounced as “broo-SKET-tuh.” If this shocks you, you’re not alone. In fact, there is a whole Buzzfeed poll on how the word should be pronounced. 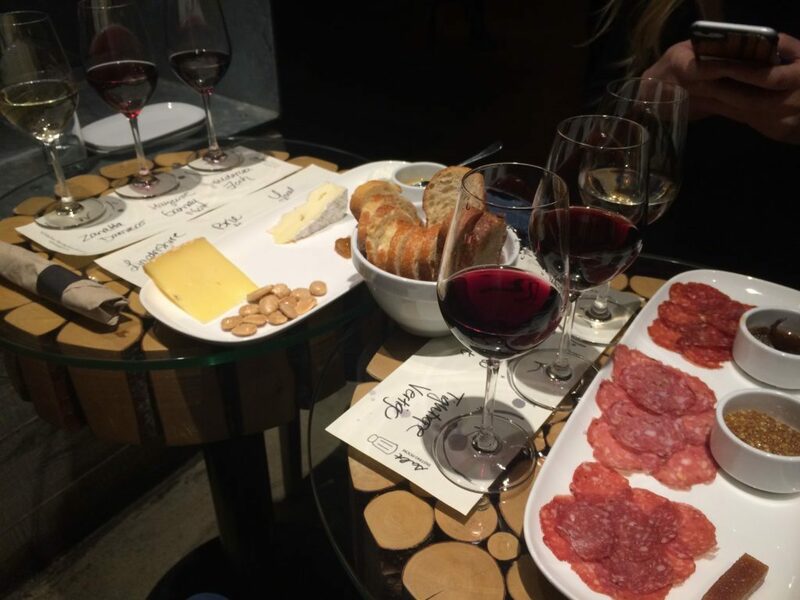 Next time you go on a picnic, ask your friend to pass the “shahr-koo-tuh-ree.” Here’s how to make your own incredible charcuterie board. Newsflash: pho does NOT rhyme with “go.” You should be saying a softer “fuh.” This article explains the varied roots and histories of pho that ultimately lead to this pronunciation. 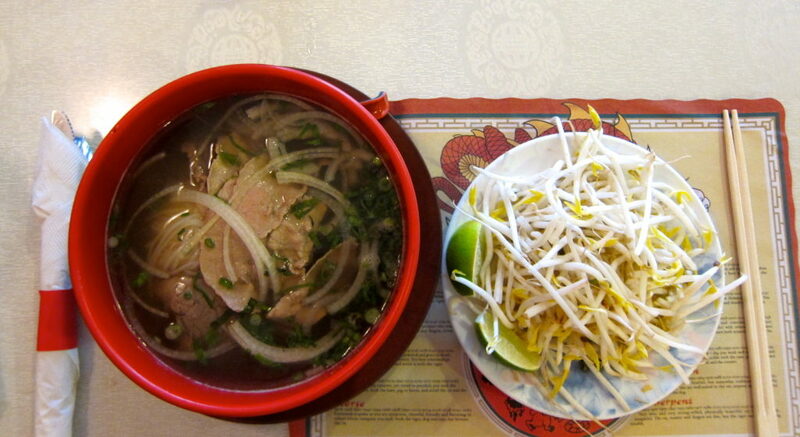 Also, before ordering your next bowl of pho, check out our guide on how to eat pho like a pro. 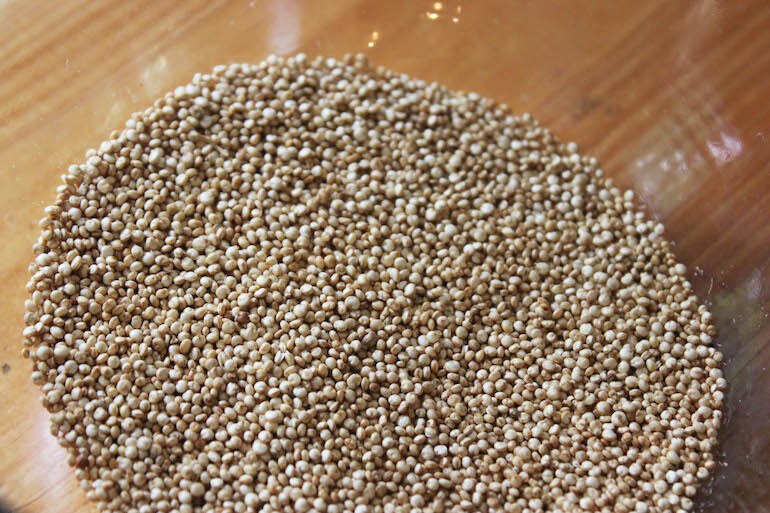 The correct pronunciation of this popular salad topping is “keen-wah.” There are tons of tasty ways to cook quinoa from popping it, to stuffing it in tomatoes, to frying it. 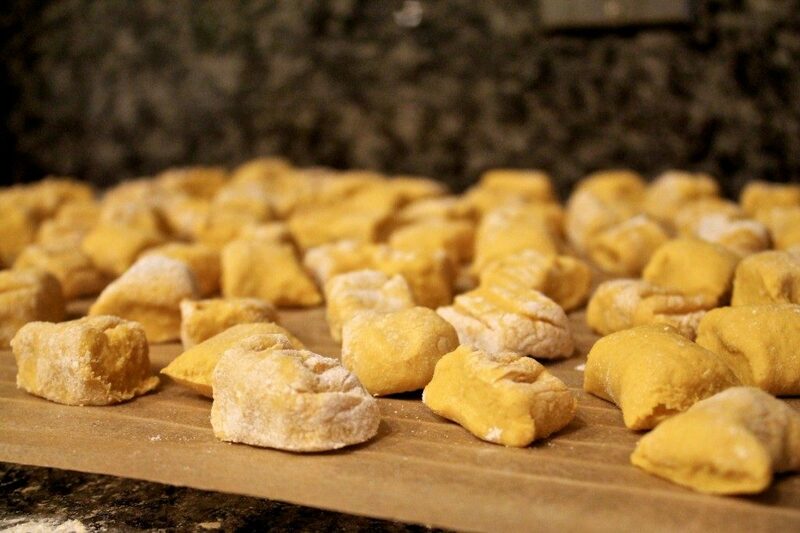 These small Italian potato dumplings are pronounced “nyoh-kee.” Impress your friends and dinner guests by whipping up pumpkin gnocchi or sweet potato gnocchi. 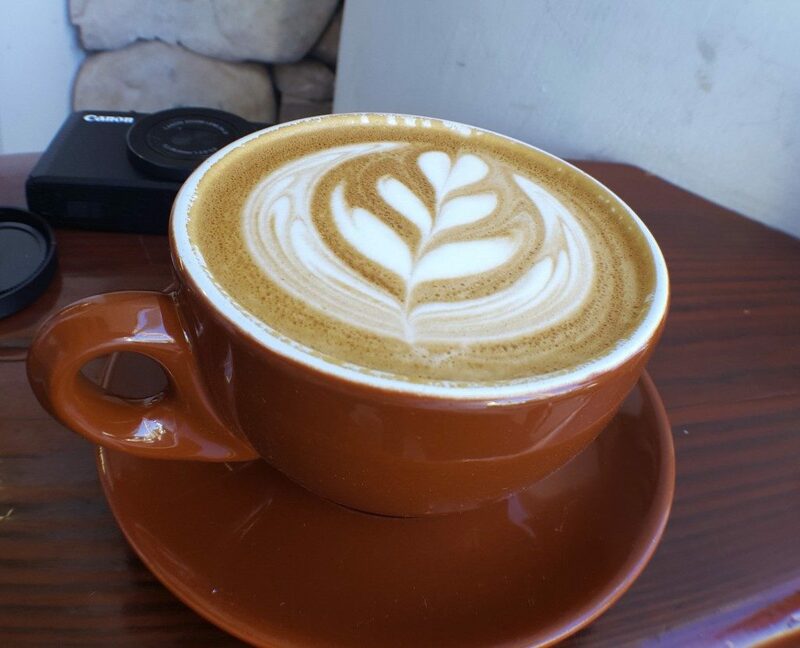 No matter how sleepy you are, do not pronounce this caffeinated drink “ex-presso.” Instead make sure you include the “s” sound by saying “es-presso.” Get the low-down on the 5 most common espresso drinks and their ingredients. One of these trendy super foods is sure to trip you up if you’re not careful. 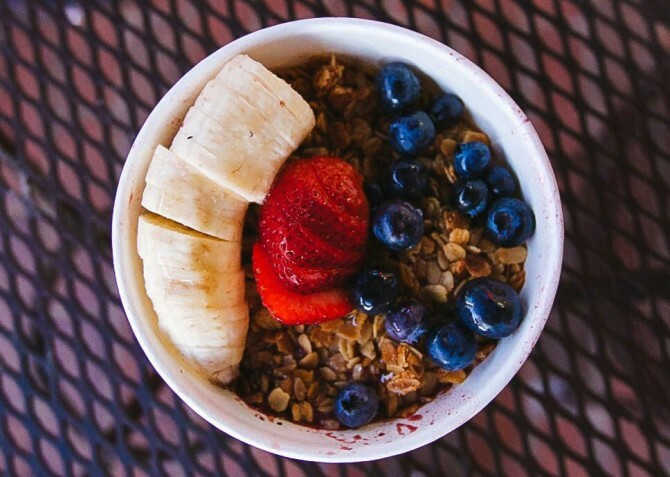 This healthy treat that is often found in smoothie bowls is pronounced “a-sigh-ee.” Is açaí just hype or is it actually worth it’s rep as a super food? Find out one Spoon writer’s opinion here. 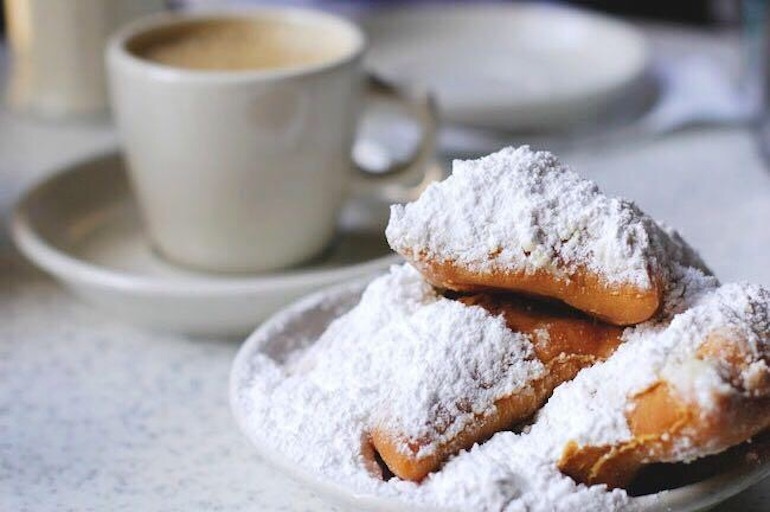 You’d better perfect your pronunciation of these deep fried pastries if you ever head to New Orleans. 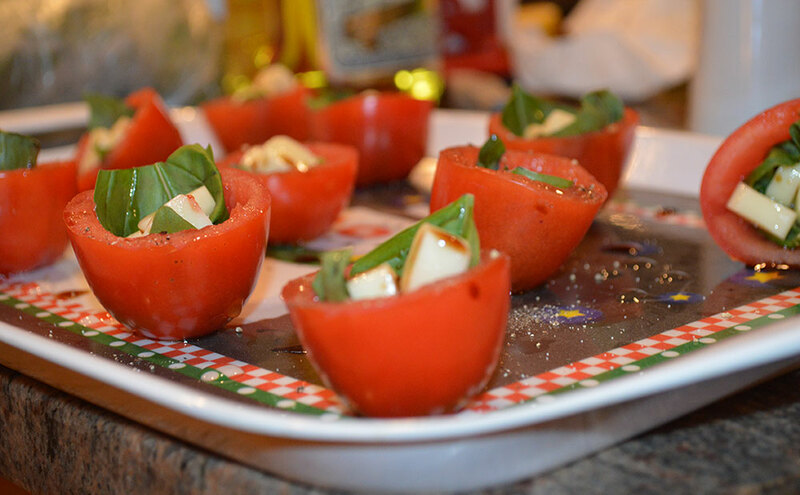 They are pronounced “ben-yay” and they are the top of our list of the best foods in New Orleans. Next time you treat yourself to some filet mignon, make sure you’re not messing up the pronunciation. 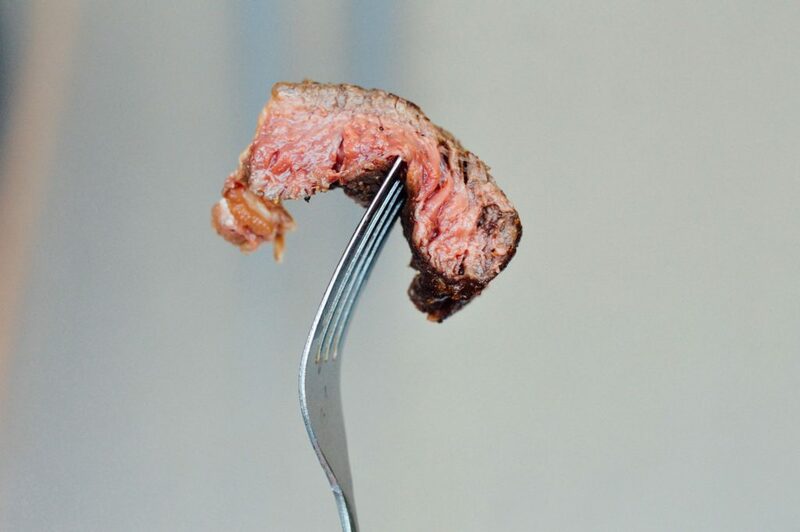 You should be saying, “fih-lay mihn-yon.” If you’re cooking your own steak, try reverse searing it to ensure that it is perfectly medium rare. 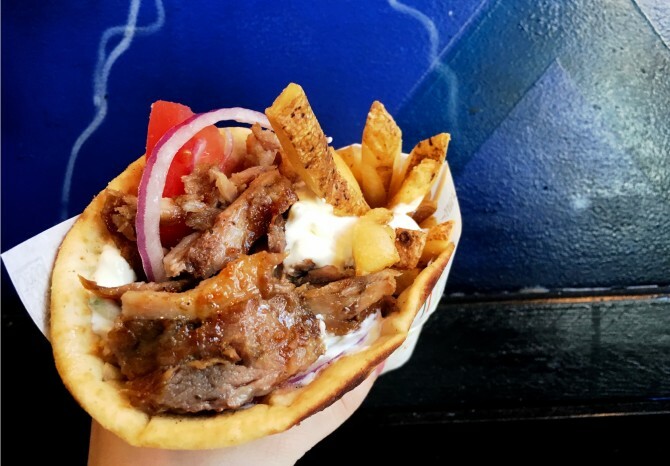 This Greek dish on pita bread is NOT pronounced jy-ro, it’s pronounced “yee-roh,” but even that pronunciation is pretty Americanized, the Greek pronounciation is more like “gyear-ose.” If you can’t get enough pita, check out this quick pita pocket recipe. There’s nothing better than a sandwich with fresh mozzerella, tomoato and prosciutto. 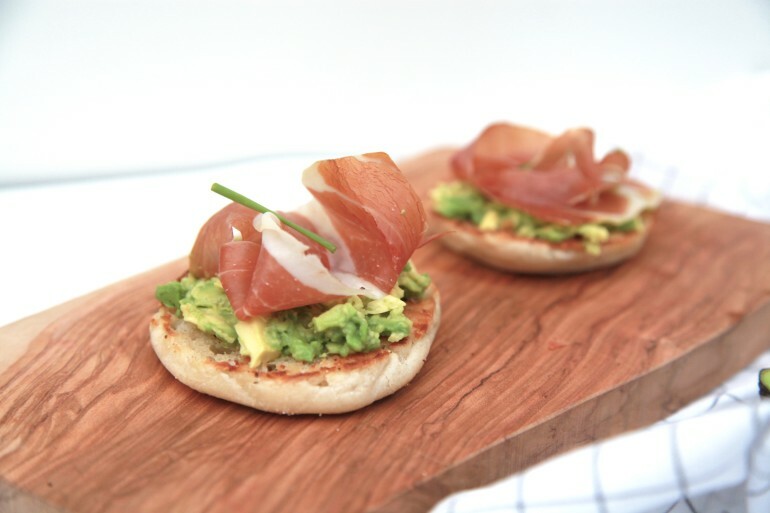 Don’t disrespect that perfect sandwich by saying prosciutto incorrectly. It’s pronounced “pro-shoo-toh.” This cured Italian meat can also be enjoyed on pizza or English muffins.